It's made of ABS material, Pull out the insulation sheet, press the button on the back, it will be light and sound. 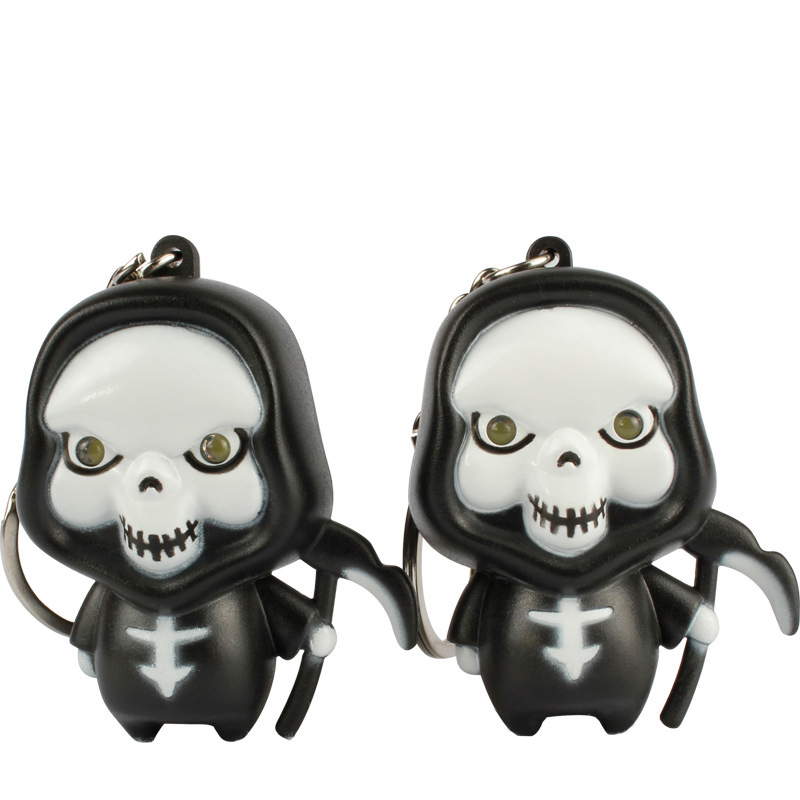 It is suitable for Halloween themed events and is a very good promotional gift. Your logo is welcome. Price includes 1 color 1 side 1 location with silkscreen imprint.